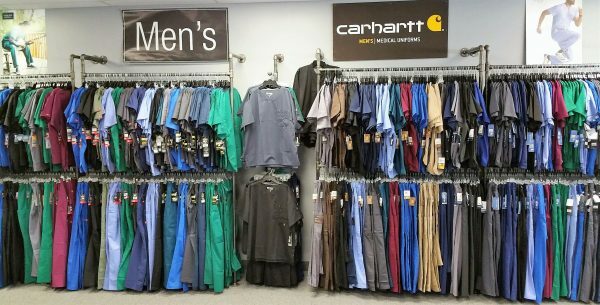 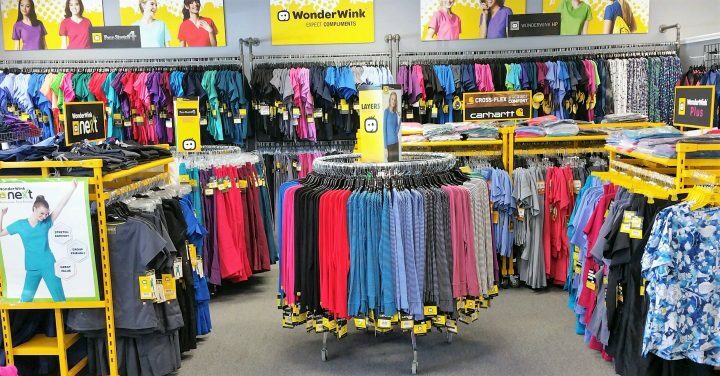 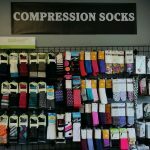 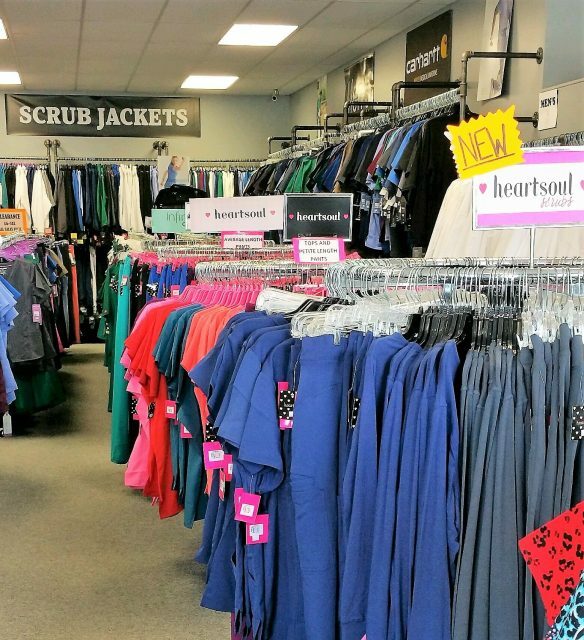 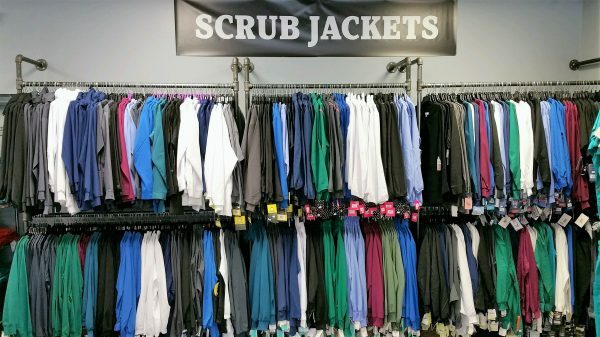 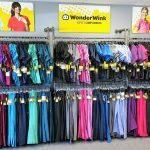 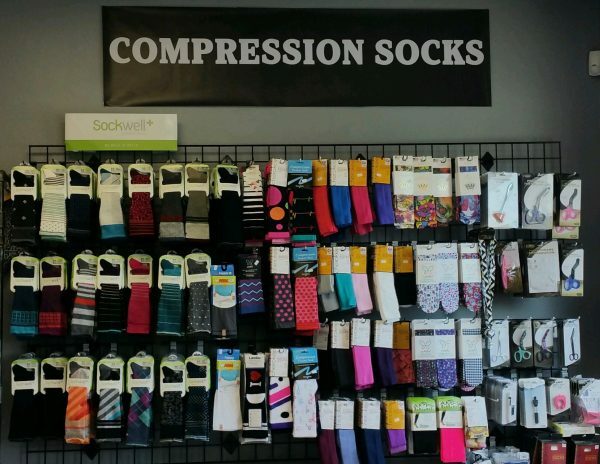 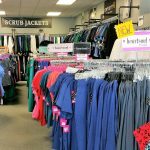 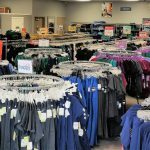 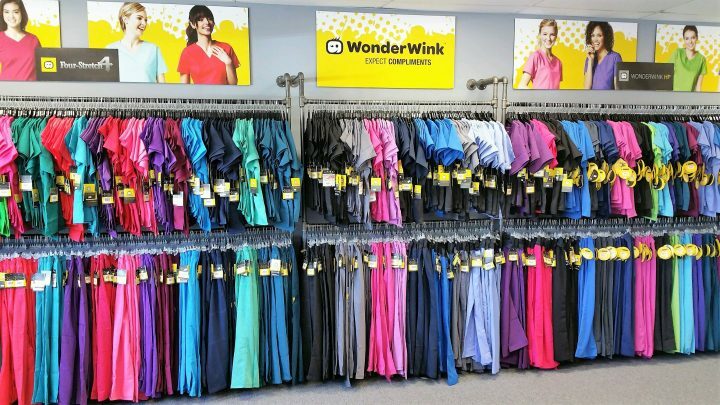 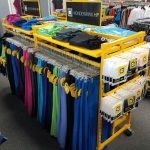 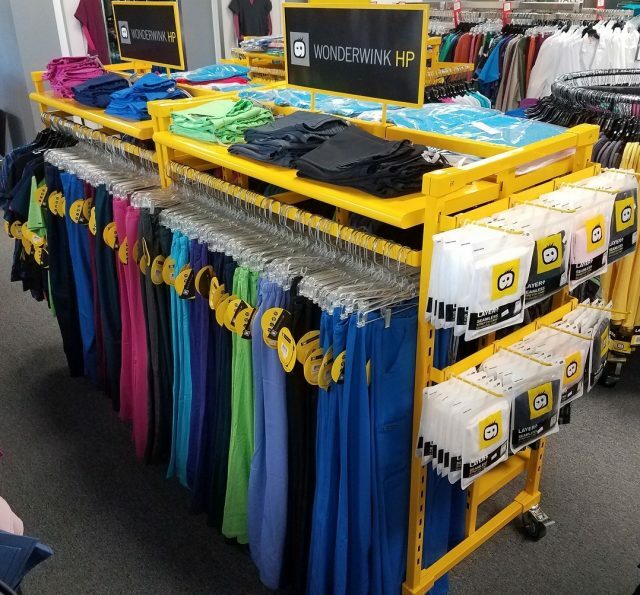 Get the best selection of scrubs, medical footwear and medical accessories in Mid-Michigan! 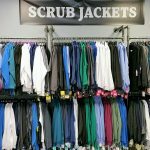 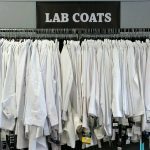 QD Scrubs strives to make a difference. 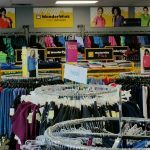 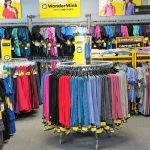 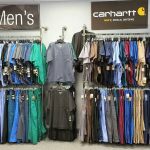 We do our best to bring you the newest styles and fashions to allow you to function in comfort and style. 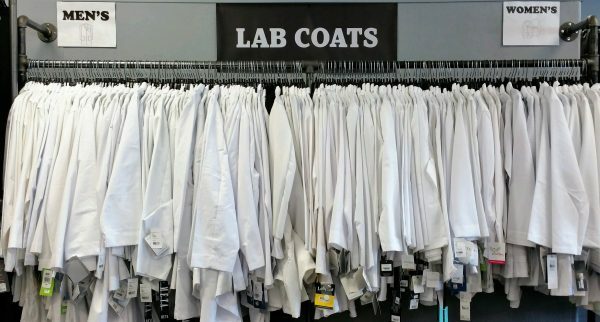 As part of our vision, we regularly pursue opportunities to reach our community. 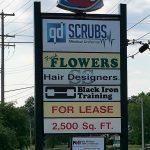 If you are a local business owner, school, hospital, etc. 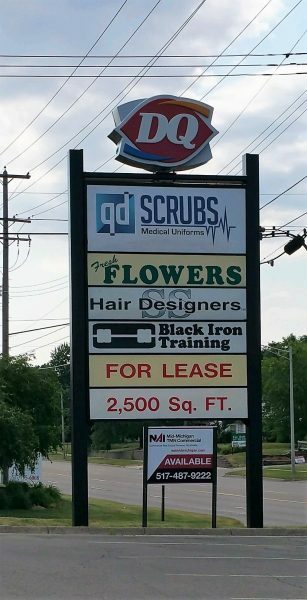 and would like to partner with us, let us know.